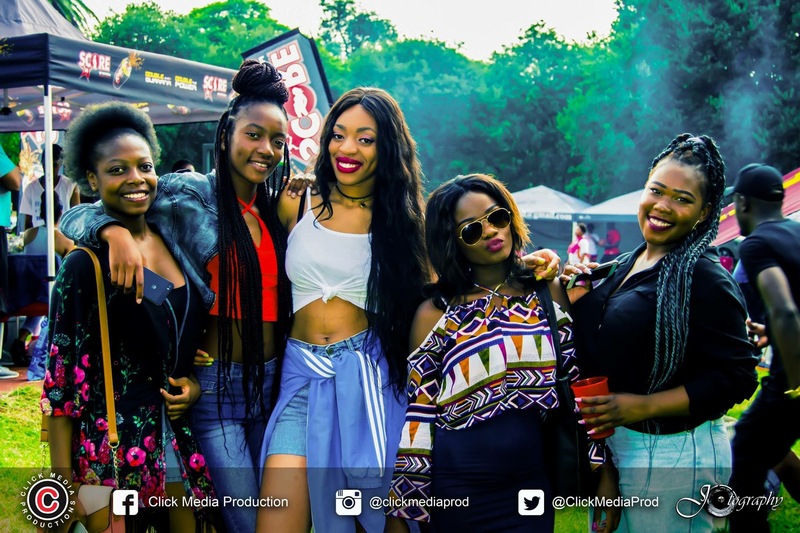 BallUp3on3 is a sports event funded and hosted by Click Media Productions. 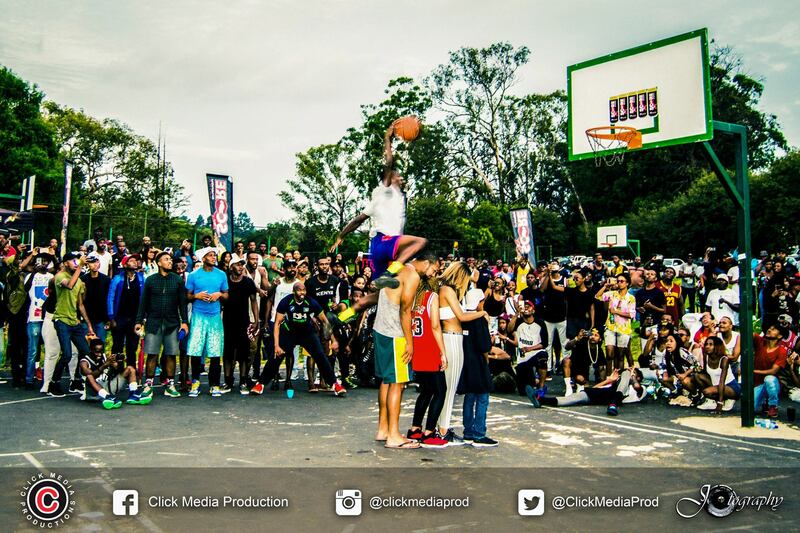 This event consists of Basketball games where teams will take on each other for a grand prize of R10,000. There will also be the newly introduced Ballup5on5 where soccer teams of 5 players will be competing for a R10,000 prize as well. 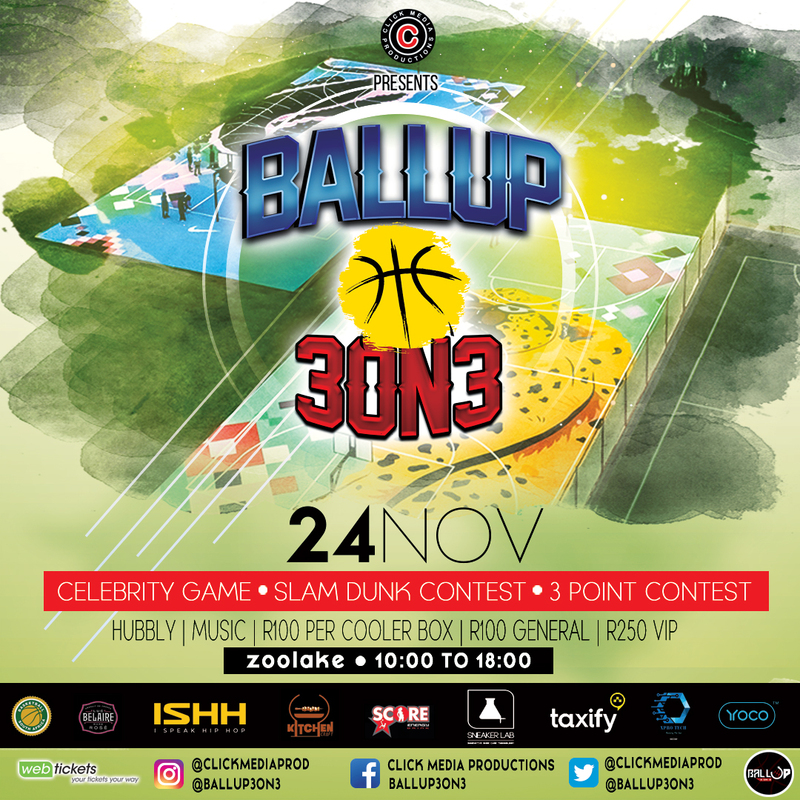 The event will also encompass performances from artists and DJs, a slam dunk contest, soccer freestyle, 3-point contest and celebrity 3on3 Basketball and 5on5 Soccer games with the likes of L-Tido, Clint Brink, SdumoMtshali, KaraboMaseko, PallanceDladla, TinoChinyani and many more. 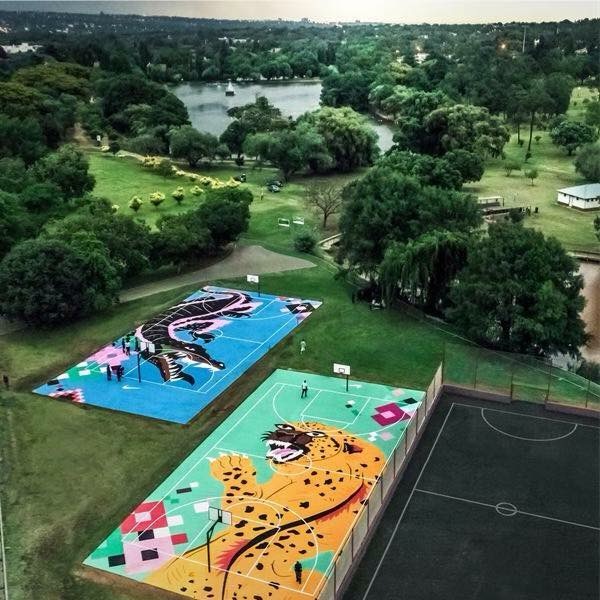 This event will be held at the Zoo Lake courts at Cnr Jan Smuts Ave. & West World St. Parkview, Johannesburg, Gauteng (Google maps link found below) on the 24th of November 2014. The event will start at 10 AM and end at 6PM SAST. Tickets are available at Pick ‘N Pay stores as well as on WebTickets (Link found below) at an affordable price of R80 for general access and R200 for VIP access. Make sure you don’t miss out on this event and go get your ticket at Webtickets.